Pupils at Hexthorpe Academy launched a teddy bear into the edge of space after they raised over £1,300 to pay for the mission. 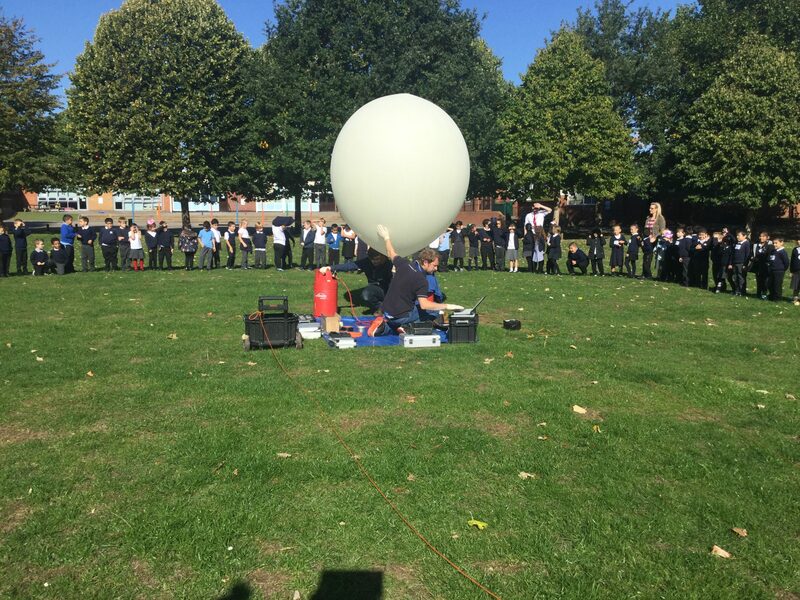 The bear, aptly named “Cosmos”, was launched attached to a weather balloon that was released into the sky from the school fields. Pupils watched him soar into the sky and out of view as he made his way up into space. He later fell back to earth, landing in nearby Coventry, before being returned to the school by post. Students reported, “I couldn’t believe it, our bear actually went up in the air and landed far away. I want to go that high too. One day I might be an astronaut” – Year 1 Pupil. “I loved it. It was so cool when Cosmo went up in the balloon” – Year 2 Pupil. “I loved seeing the teddy go into space, it was going higher than the aeroplanes, it was really fun!” – Year 1 Pupil.